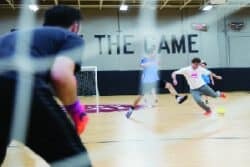 Whether you’re looking for a private room to run a meeting, a court to keep your practice out of the rain, or a larger space to host the party of the year, Rose City Futsal can provide a unique space for all of your party and event needs. 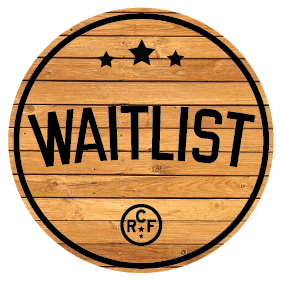 If you are interested in a room rental to run a meeting, a pub rental for a private party, or a full facility rental for the blowout of the year then for availability and pricing, please use our contact form. How long are the games? What seasons do you offer? 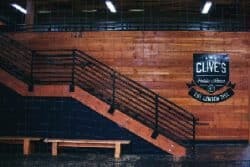 Are the rules the same at each facility? Where are the facilities located? What days will our team play? OYSA Player Cards – I need to get a player card for my child who is participating in the OSYA league. How do I get one? Reschedules happen. What is the policy? Do you run a women owned business? Do you want to be involved in our first annual FeministAF Invitational? We are looking for partners and sponsors to collaborate on this fun event for women, by women. Please reach out for more information on partnership opportunities! Tell us more about your business or how you would like to be involved? Links will be made live prior to Friday night kick off! 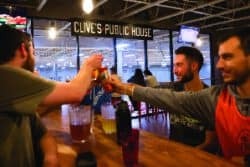 Clive’s Public House at Rose City Futsal looks for fun, energetic, knowledgeable, and experienced staff. We look for those interested in mastering both front and back of house skills. Applicants must be available weekends and have a valid Oregon Food Handlers card and OLCC card. If you are a quick learner that enjoys building friendly rapport with customers and are dedicated to improving the pub experience for the staff and patrons, we want to hear from you. The position will be paid hourly plus equal sharing of tips with front and back of house hourly workers. 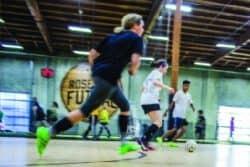 Individuals who work at the front desk are the face of Rose City Futsal and are responsible for the highest levels of customer service and hospitality. You will assist our valued customers in signing up for classes, leagues, and helping with any issues, questions, or concerns they may have. 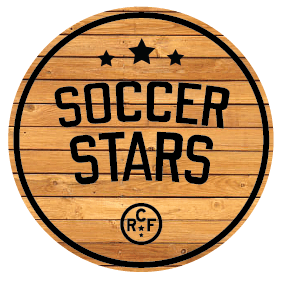 We look for hardworking self-starters with the capacity to continually learn and share all that Rose City Futsal is with our patrons. If you love engaging with people and ensuring our customers are greeted by a friendly face and a beautiful facility we want to hear from you! Our Soccer Stars coaches are dedicated to being positive role models for our youngest players (18 months to 6 years old). They are outgoing, self-motivated individuals with a lot of energy and patience. We look for those with previous experience coaching soccer or working with young children. If you love kids and have a passion for the beautiful game then this is the position for you! Weekend availability is a must. We look for coaches ready to share their passion for the beautiful game with all levels of players. 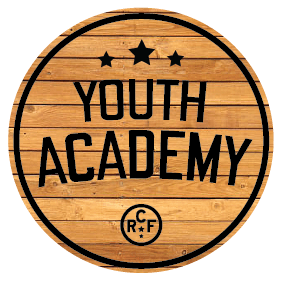 They learn and implement Youth Academy curriculum, while leading and engaging their players in a safe, professional and fun manner. Our coaches are committed to a player’s development of character as much as their futsal/soccer abilities. If you are someone who is passionate about contributing to a player’s development both on and off the court we want to hear from you! We expect a high level of integrity, accuracy, dependability, enthusiasm and confidentiality. 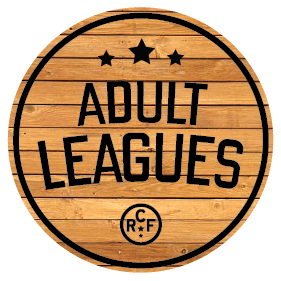 You must possess a minimum of intermediate to high College and/or high Club Soccer/Futsal experience; organizational skills in addition to excellent verbal communication skills. You must be authorized to work in the U.S. and go through a background check upon acceptance. Classes run Monday through Friday from 3:45pm to 7:00pm, coaches must be available for at least two days of the week. We offer five 7-week sessions (Fall, Winter 1, Winter 2, Spring 1 and Spring 2). Camp hours are also available for Youth Academy coaches throughout the year and especially during Summer. 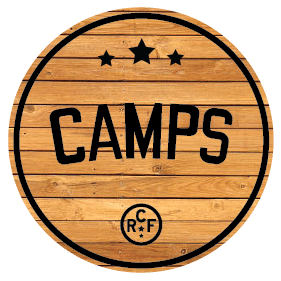 Camp hours are 8:30am-5:00pm when school is not in session. Compensation is based upon experience and education. Please attach a cover letter & resume, or include your cover letter above. Accepted file types: txt, pdf.